This is our collection of English coloring pages. This is a great category to bridge the gap between coloring and learning. We have reading, vocabulary, grammar, and the entire alphabet included in this series of free coloring pages. All of the English coloring printables have been optimized for easy printing. Select the English coloring page you would like to color. This will take you to the corresponding web page. Then you will have two options. I recommend downloading the PDF files of the English coloring pages you choose to color. This will produce optimal results in terms of print quality. PDF files can be easily opened and printed using several free programs. The other print option available to you is printing directly from your browser. This is the fastest way to print the coloring pages but the quality will not be as good as the PDF version. These English coloring pages are great for kids, parents, teachers, artists, students, playgroups, homeschooling, kindergarten, elementary school, preschool, daycare, nursery school, and anyone else who loves to color. If your child or student is just starting to learn English then kindergarten worksheets maybe where you would want to begin. 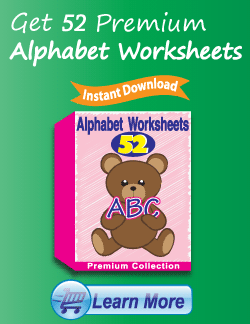 Vocabulary worksheets, reading worksheets, and sight words worksheets will all help kids learn English. 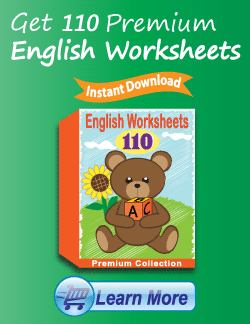 The English worksheets section is especially helpful.